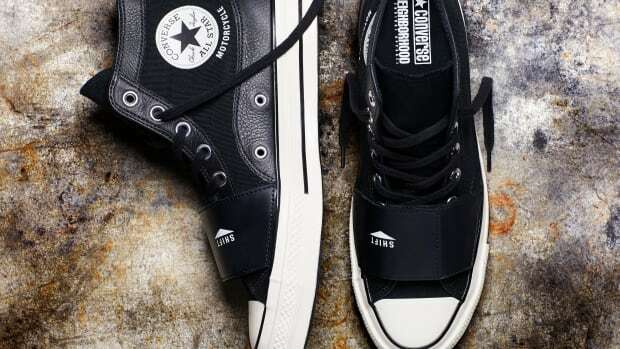 Converse Japan&apos;s Addict imprint is getting ready to release its second drop for spring and one of the biggest highlights is a collaboration with famed streetwear designer, Nigo. 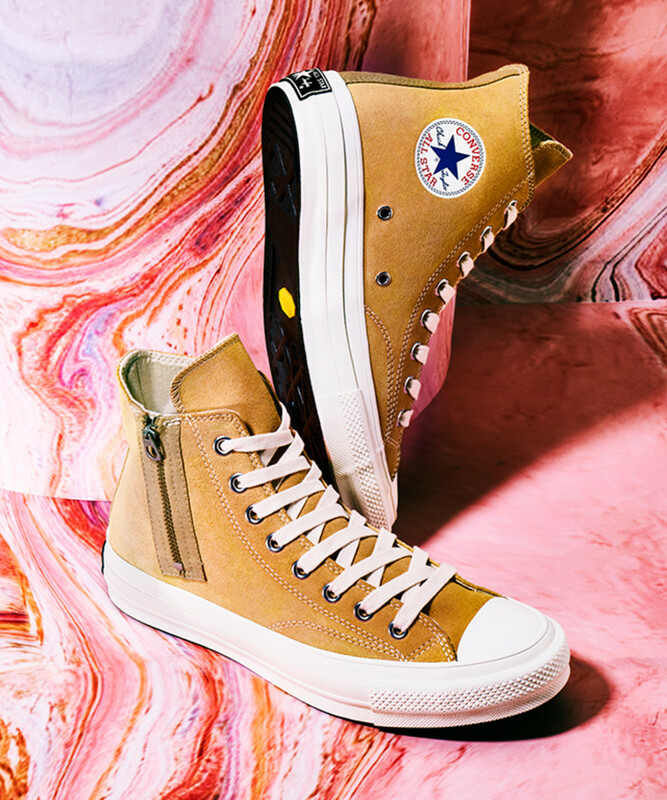 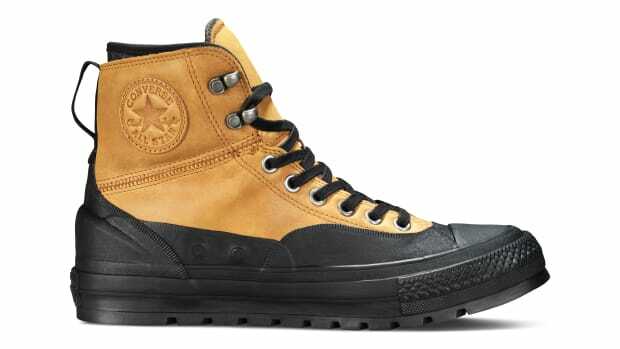 The style is a suede, zippered Chuck Taylor with a suede upper and various elements that are inspired by Chucks from the 1960s. 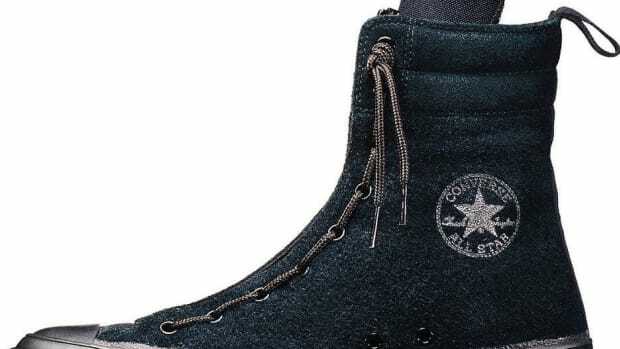 The sneaker also features an EVA cup insole with Poron heel inserts, an all-weather Vibram outsole, and an Outlast lining.